Meanwhile, investigations continue into the Trump team’s potential collusion with Russia during his presidential campaign, raising the prospect of impeachment or indictments. Roger Stone, a former adviser and longtime confidant to Trump, recently told a reporter with TMZ that an impeachment of the president would cause “a spasm of violence in this country, an insurrection like you’ve never seen.” Stone also supported Trump’s recent pardon of former Arizona sheriff Joe Arpaio, who was convicted in federal court for criminal contempt. Stone is now urging a pardon for Nevada rancher Cliven Bundy, who is about to go on trial for leading an armed confrontation with federal employees. Given Stone’s insurrection statement, the push for presidential pardons in spite of federal court orders, and a spike in hate or bias incidents following the election, it’s worth understanding some of the key players of anti-federal ideology, hate and extremism in the West today. In recent months they have tried to distance themselves from the white supremacist and nationalist movements emboldened since Trump’s election. 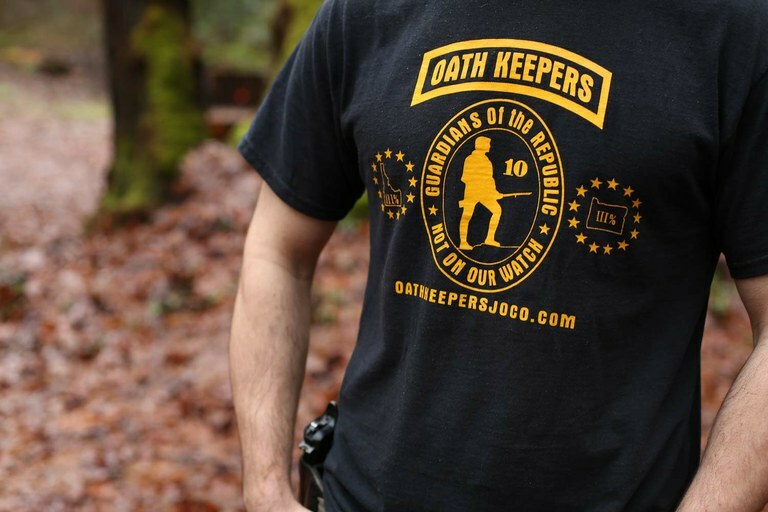 For instance, Oath Keepers nixed their plans to attend a right-wing rally in San Francisco in August because the organizing group, Patriot Prayer, couldn’t promise white nationalists wouldn’t show up. Similarly, the Three Percent leadership told its members to “stand down” after anti-racist activist Heather Heyer was killed during protests organized by white supremacists in Charlottesville, Virginia, in August. Independent militia groups have sporadically patrolled the U.S.-Mexico border for many years, aiming to stop drug smugglers, human traffickers and undocumented immigrants from entering the country, where they say federal border patrol agents aren’t doing their job. The movement dwindled in the late-2000s. One of the most well-known groups, the Minutemen, which once claimed 12,000 members, is now defunct. But other groups around the country still operate in the area, as Mother Jones chronicled through undercover reporting with the Three Percent United Patriots last year. Another organization, Arizona Border Recon, founded in 2011, may now be “the only vigilante group with a continuous presence on the Arizona-Mexico border,” Arizona Republic reports. This movement emerged in the 1980s, based on a mix of anti-Semitic and anti-government beliefs. Sovereign citizens see government institutions as illegitimate and are known for evading taxes and resisting judicial authority by filing unnecessary court motions with fringe legal theories, or putting liens on judges to ruin their credit ratings as a form of protest. 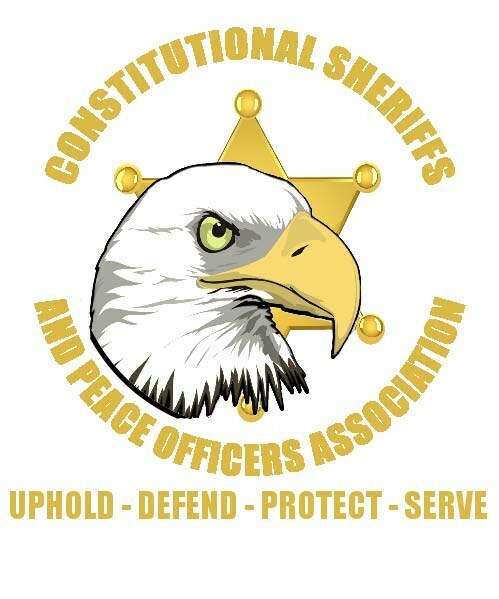 (A sovereign citizen appears to have recently filed a lien for $1.5 million against U.S. District Court of Nevada judge Gloria Navarro, for her dealings with the federal case against the Bundys.) In 2011, experts estimated about 100,000 hard-core sovereign citizens existed nationwide. “In the late 2000s and early 2010s, most new recruits to the sovereign citizens’ movement are people who have found themselves in a desperate situation, often due to the economy or foreclosures, and are searching for a quick fix,” the SPLC reports. 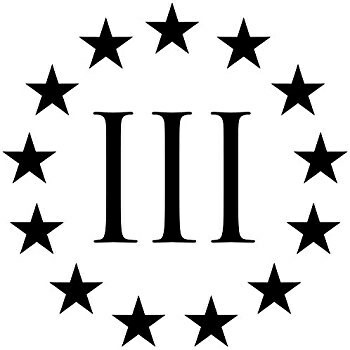 “Others are intrigued by the notions of easy money and living a lawless life, free from unpleasant consequences.” While sovereign citizens represent a distinct movement, there is some overlap with other so-called “Patriot” groups, which include militias and a variety of other far-right organizations. Aside from these typical Patriot groups, the West is home to a large number and wide variety of hate groups. According to the SPLC, the number of hate groups grew from 784 to 917 between 2014 and 2016; within that, anti-Muslim groups rose sharply, from 34 to 101. Hate groups can be found in every Western state, ranging from the white nationalist American Vanguard in Utah, Arizona, California and Washington, to the anti-Muslim Treasure Valley Refugee Watch in Meridian, Idaho, and the anti-LGBT Family Watch International in Gilbert, Arizona. Tay Wiles is an associate editor for High Country News.